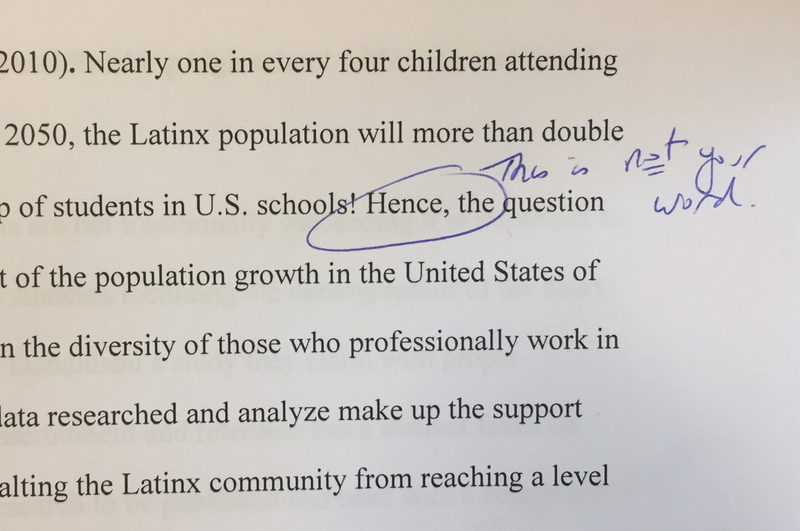 A Professor Circled “Hence” On A Latina Student’s Paper And Wrote “This Is Not Your Word"
“How many degrees do I need for someone to believe I am an academic?” Tiffany Martinez wrote in a blog post describing the incident. After looking at more of the comments the professor left on her literature review, Suffolk University sociology major Tiffany Martínez noticed that the professor had circled the word “hence” and had written, “This is not your word,” underlining “not” twice. Martínez, an aspiring professor who was born and raised in the Bronx, told BuzzFeed News that her professor had called her to the front of the senior seminar course on Thursday to receive her graded paper when she made the language comment. “She spoke loudly enough that students at the back of the room heard and asked if I was OK after class,” Martínez said. She felt terrified after the incident. “I spent the rest of the class going back through every single line, every single citation to make sure that nothing had been plagiarized, even though I knew I hadn’t,” she said. “My last name and appearance immediately instills a set of biases before I have the chance to open my mouth,” she wrote. 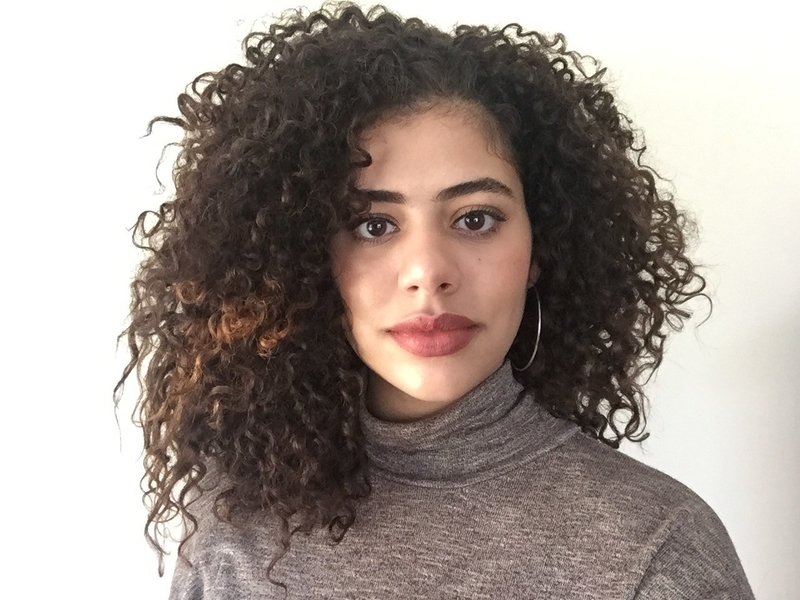 “As a minority in my classrooms, I continuously hear my peers and professors use language that both covertly and overtly oppresses the communities I belong to. Therefore, I do not always feel safe when I attempt to advocate for my people in these spaces,” she added. Martinez also described how the incident made her doubt her capabilities as a scholar. Martínez said her blog posts usually average 15 views and three shares among her close friends. The one she wrote yesterday has been viewed and shared thousands of times on social media, and has garnered hundreds of comments from other people of color who have experienced similar treatment at school. “It’s surreal how overwhelmingly supportive the academic community has been, but they’re also telling me, ‘This isn’t going to end now,’” Martínez said. She has not spoken with the professor since the incident, but has brought it to the attention of the chair of Suffolk University’s sociology department, who has launched an investigation. BuzzFeed News has reached out to the Suffolk University sociology department for comment.